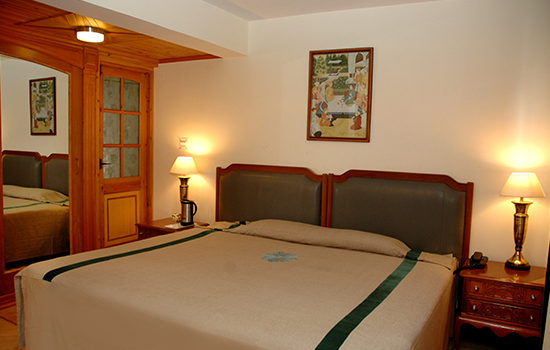 Explore Family Cottages in Shimla. Mother Nature's Best Kept Secret. 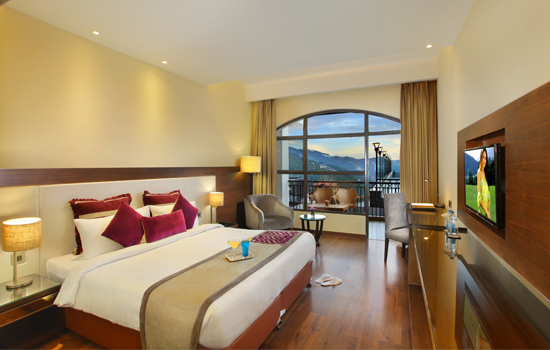 Marigold Sarovar Portico is a true heaven for the Nature lovers and explorers. 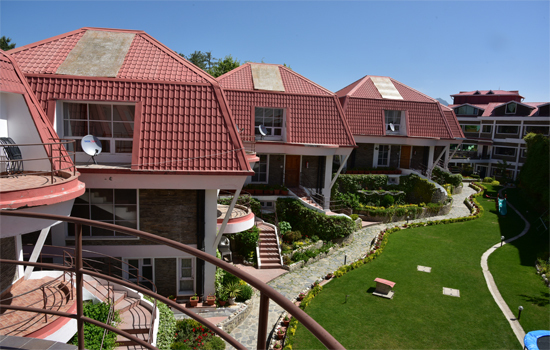 The resort takes up the responsibility of making the guests explore the very essence of Shimla by offering the most sought Shimla trekking, picnic, and water rafting activities. 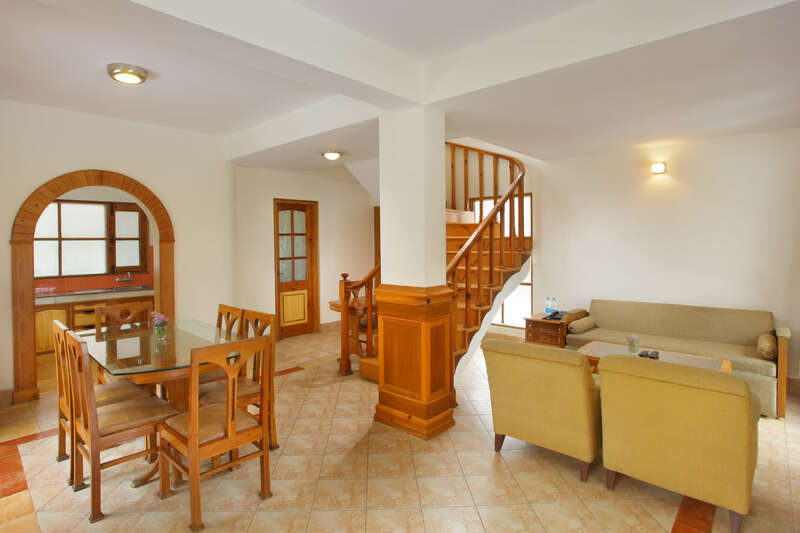 The resort is the bridge for the ones who wants to know the true colours of Shimla and Nature with its varied forms, and one can also know the life, culture, and activities of Himalayan people. The resort has left no stone unturned to give the travelers and guest the true feeling of living in the Himalayan region. 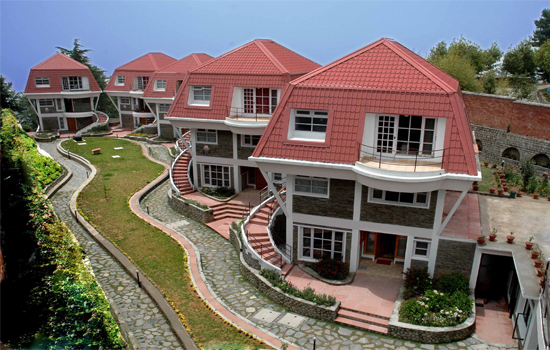 The cottages are built using the Himalayan stones, which is one of the unique features of hotels in Shimla architecture. With keeping the Himalayan culture as the main essence, the resort has all sorts of modern amenities and offers an array of facilities with all day dining. The resort also features Glen- The Bar,Craignano Restaurant, Banquet Halls, Conference Rooms, Meeting Rooms, and provides amazing facilities for a destination wedding. The Swiss Dupleix Cottages have been made reflecting the true meaning of elegance and sophistication. 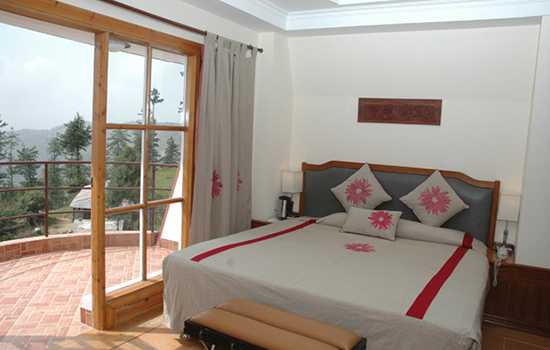 The cottages are built in the true Shimla style architecture. The stones used in the construction are the same used by the locals, and these stones have the capacity to secure you from the chilly weather of Shimla. Family rooms are one of the spacious rooms of our cottage and have been designed in a truly modern style. They are 384 sqft large with single and double beds, and equipped with all modern day amenities like packaged drinking, Air Conditioning, WiFi, Internet, DTH Channels, Study Table, Laundry, and what not. 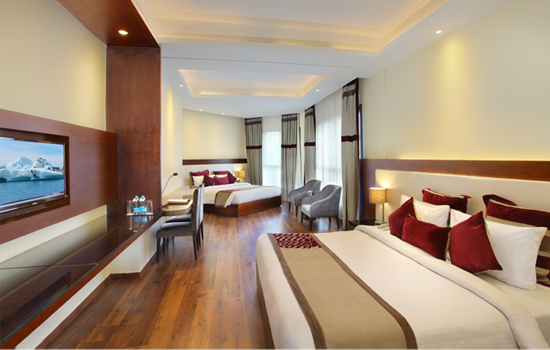 Built on 384 sq ft, our premium rooms showcase luxury in every corner. 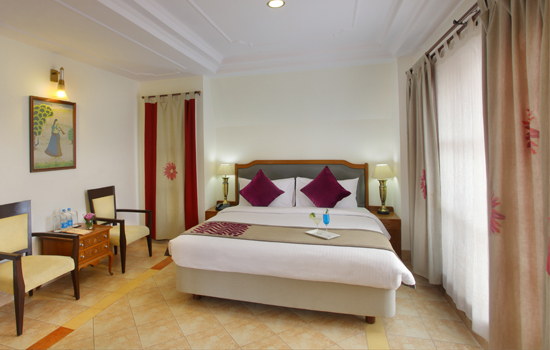 With single/ double beds facilities, our premium rooms have all you need like Drinking water, Air Conditioning, Daily Newspaper, DTH Channels, Laundry, and just everything. The name itself is enough to define the superiority. 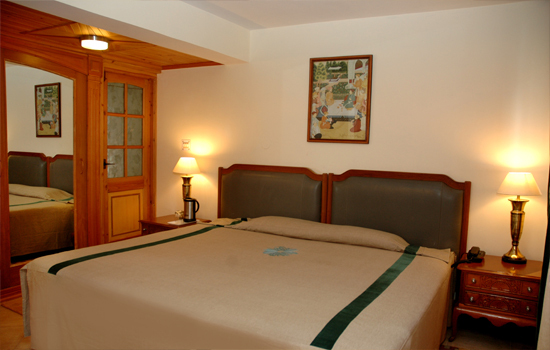 Our superior room range from 256 sqft and have double beds with best facilities equipped. You can also choose amongst the facilities like AC/NON-AC rooms, and other essential and modern amenities is just the mandatory things here. If you are looking to getting away from the enormous crowd of people swarming Shimla, this could be a really good option. 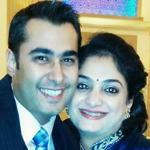 Located in between Mashobra and Naldhera, this is a resort of the Sarovar Group. We chose a family room that had two double beds.We chose a family room that had two double beds. The room was spacious, clean, equipped with regular amenities (LED TV, mini-fridge, tea/coffee maker, in-room safe among others).